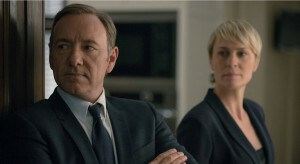 In February, Netflix's House of Cards threatened to pull the production out of Maryland if it wasn't promised a larger tax credit. The Media Rights Capital-produced series got $26M from the state for its first two seasons and will receive $11.5M for Season 3. The Netflix series House of Cards will shoot Season 3 in Maryland after all, Governor Martin O’Malley and series producer Media Rights Capital (MRC) announced on Friday. The tone was not so friendly back in February, when it was revealed that Charlie Goldstein, SVP of television production for MRC, had had sent a letter to Gov. O’Malley threatening to “break down our stage, sets and offices and set up in another state” for Season 3 if legislation was not passed increasing funding for the tax credit. 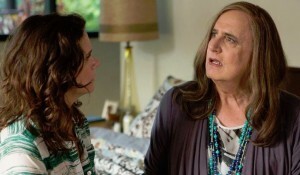 The Maryland General Assembly first passed the Film Production Tax Credit in 2011, providing $26 million in tax credits for the show’s first two seasons. 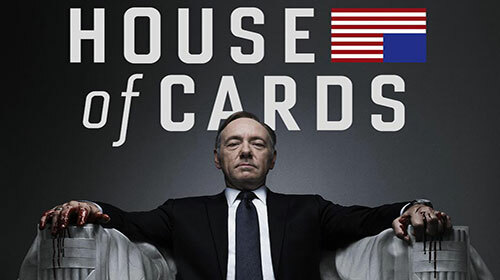 House of Cards will receive a total of $11.5 million in 2014 through a combination of the state’s 2014 film production tax credit program and a general assembly authorization of $7.5 million in grants in the fiscal year 2015 budget. 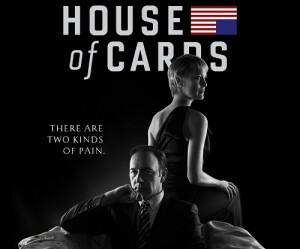 MRC had delayed the start of production on House of Cards until mid-June after it was told by Maryland officials that it would only be receiving $4 million in credits for Season 3, leading to accusations that the production was trying to extort Maryland taxpayers.